Fun fact #1: St. Patrick wasn’t Irish. The patron saint of Ireland was actually born in Britain around 390 A.D. to an aristocratic Christian family. However, according to several accounts of his life, St. Patrick expressed no interest in Christianity as a young boy. It wasn’t until age 16, when Patrick was kidnapped, enslaved, and sent overseas to tend to sheep in the countryside of Ireland that he clung to the faith and became a devout believer. Legend has it that a voice came to Patrick in a dream telling him to escape Ireland. And so he journeyed on a pirate ship to France and ultimately made it back home to his family. But, a voice told him to go back to Ireland. He was later ordained as a priest and traveled back to the foreign land to evangelize the Irish people, a predominately pagan nation, and support the small community of Christians that already lived there. Fun fact #2: During his ministry, Patrick used the shamrock to explain the mystery of the Trinity to the Irish people. He dedicated his life to taking the good news of Christ to what was then considered the ends of the earth. We live in a divisive world where we struggle to connect to people who live and believe differently from us. So, as you go about today wearing green and drinking beer, think about the man who walked humbly and returned to live alongside a people who enslaved him. 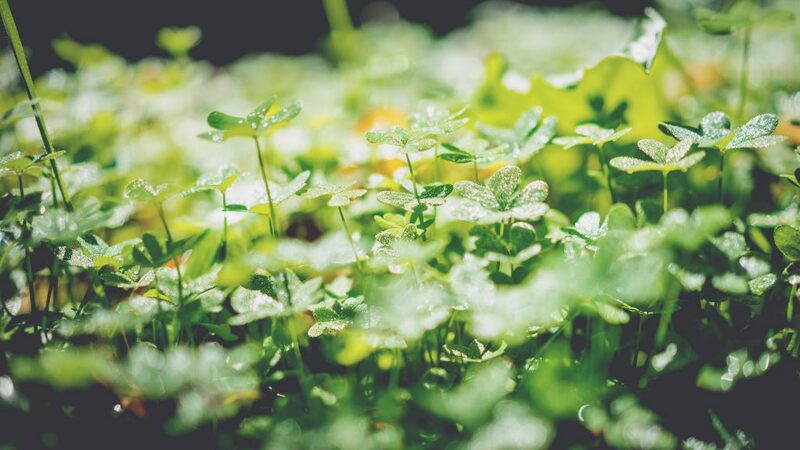 St. Patrick knew what Jesus meant when he called us to love our enemies and make disciples of all nations. During this season of Lent, let us honor his life and ministry of service and charity. Happy Saint Patrick’s Day! God bless all! Thanks, Taylor. An enjoyable read.